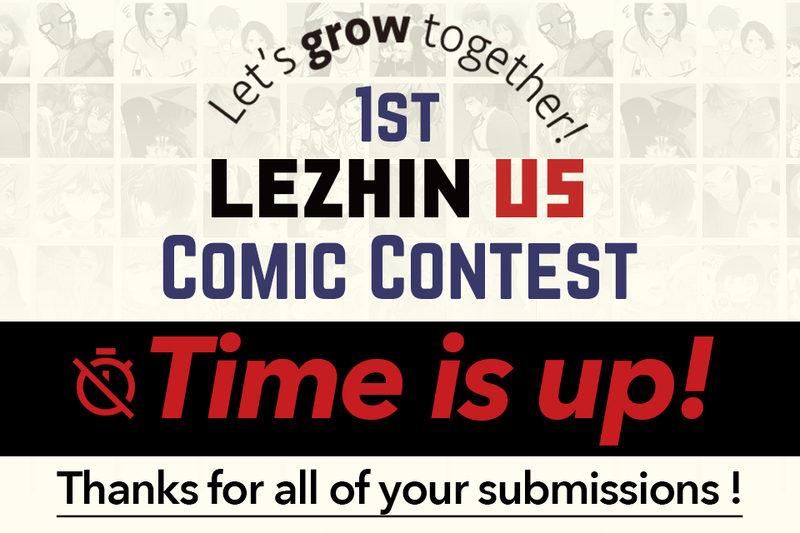 1st Lezhin US Comic Contest: Time’s Up! and now the time is up! Thanks everyone for your participation! We’ve enjoyed reading all your submissions and we’ll be announcing the winners on August 21st. Find out who our winners are and until then, go read a comic!